Home Sanath Jayasuriya Sanath Jayasuriya: banned from all cricketing activities for two years by ICC. Sanath Jayasuriya: banned from all cricketing activities for two years by ICC. 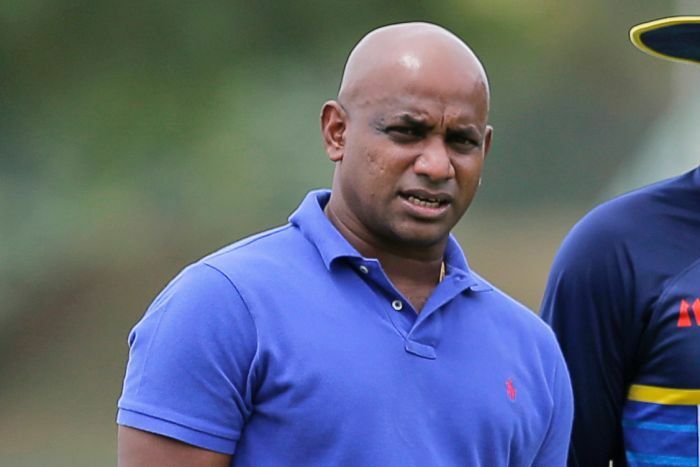 Former Sri Lanka captain & World Cup winner Sanath Jayasuriya was handed a two-year ban from all forms of cricket by the International Cricket Council’s (ICC) anti-corruption code on Tuesday. This was after Jayasuriya refused to co-operate with investigations surrounding corruption activities in Sri Lanka. Jayasuriya cannot take part in any cricket-related activity until 2021. Marshall instructed the ACU team to “demand” the two mobile phones. On September 22, 2017, Jayasuriya informed the investigators that he had two mobile devices. However, Jayasuriya had no inkling that the investigators called up on the numbers with last digits ‘888’ and the phone rang contrary to his statement.” But on the second occasion when ICC officials tried, there was an automated response. On October 5, when Jayasuriya was represented by his legal counsel, the player said that he had destroyed the earlier phone after a private video went viral and he was under stress. But according to his lawyer, it was his driver, who retrieved the sim card and put it in another phone. It was later handed over to Jayasuriya, who then used that earlier ‘888’ sim to check text messages. The ACU unit had proof that between March 15, 2017 and September 14, 2017, hundreds of calls and text messages were recorded on the number ending with ‘888’ which proved that the cricketer was lying. ICC’s General Manager Alex Marshall said, This conviction under the Code demonstrates the importance of participants in cricket cooperating with investigations. Compelling participants to cooperate under the Code is a vital weapon in our efforts to rid our sport of corruptors. These rules are essential to maintain the integrity of our sport.